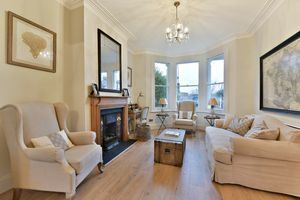 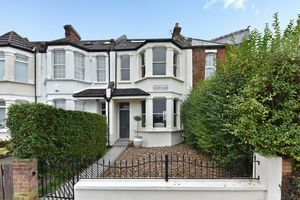 Offered to the market fully/part furnished Oaks are delighted to present this stunning example of a Victorian end-of-terrace. 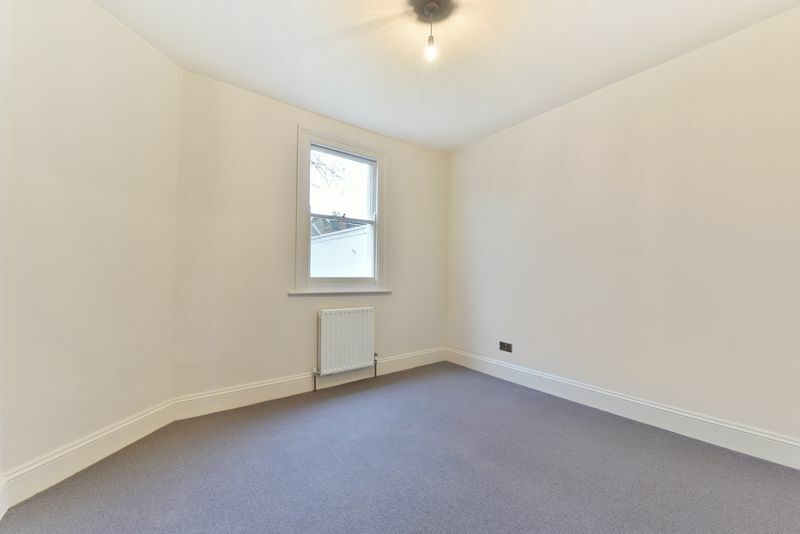 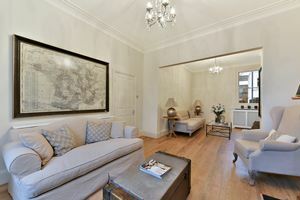 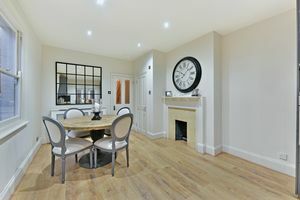 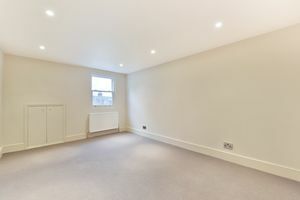 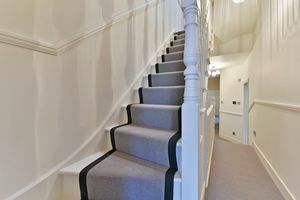 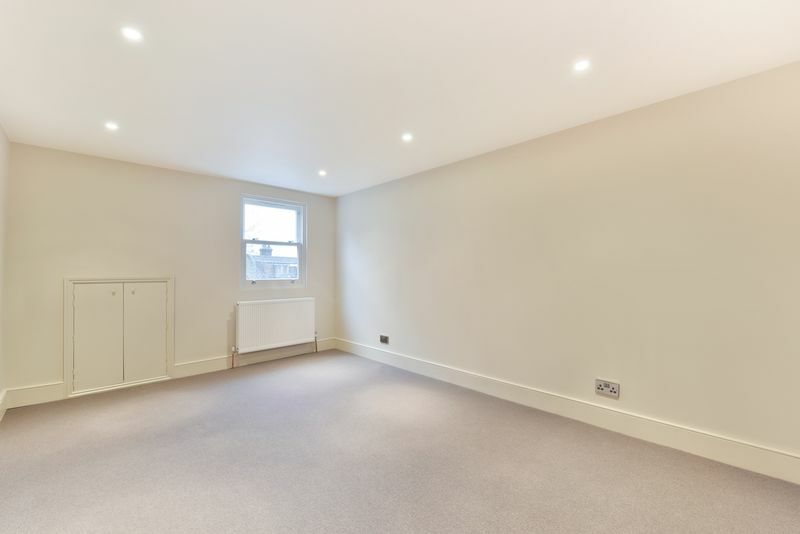 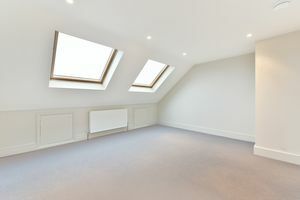 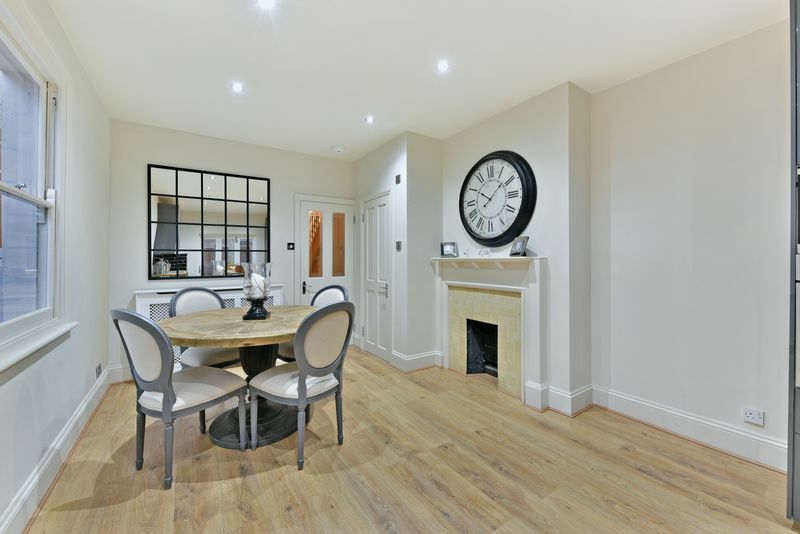 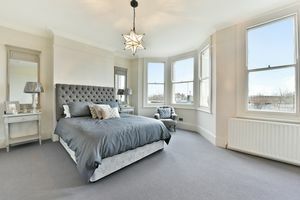 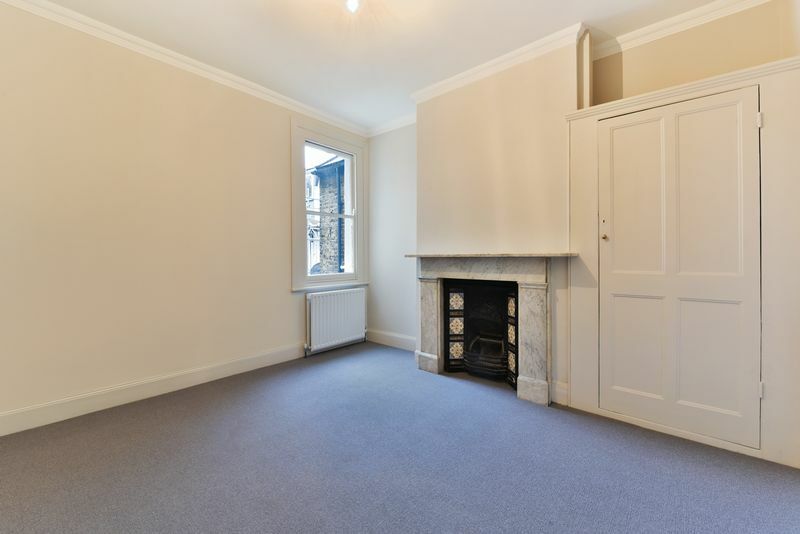 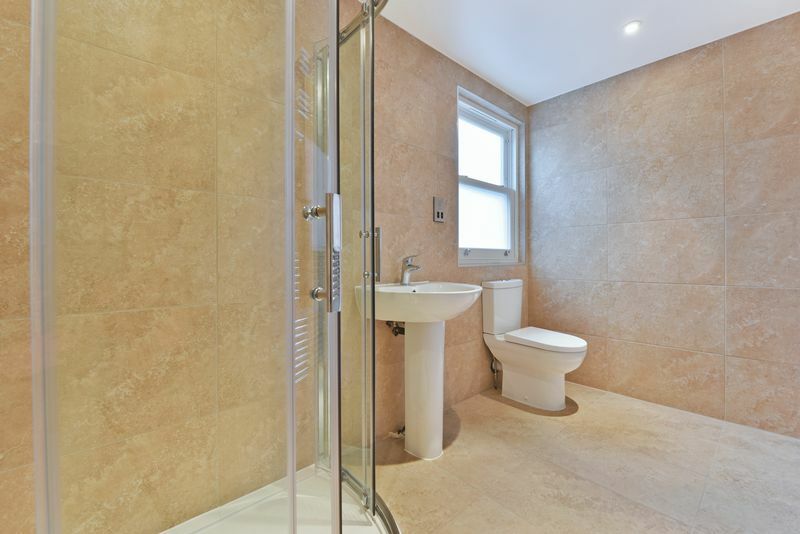 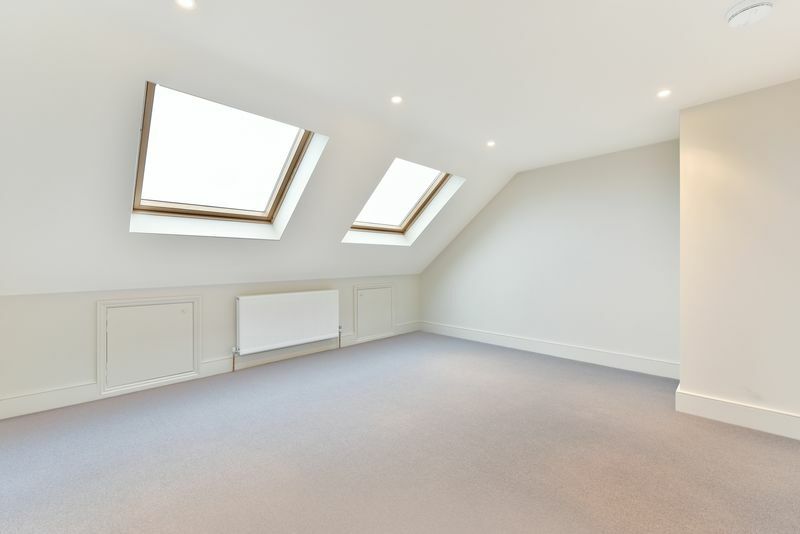 Spread over three floors the property has been completely refurbished to an unrivalled standard, the ground floor consists of a bright and airy entrance hall with double reception room to the immediate right making an ideal space for those with large families or for those that like to entertain. 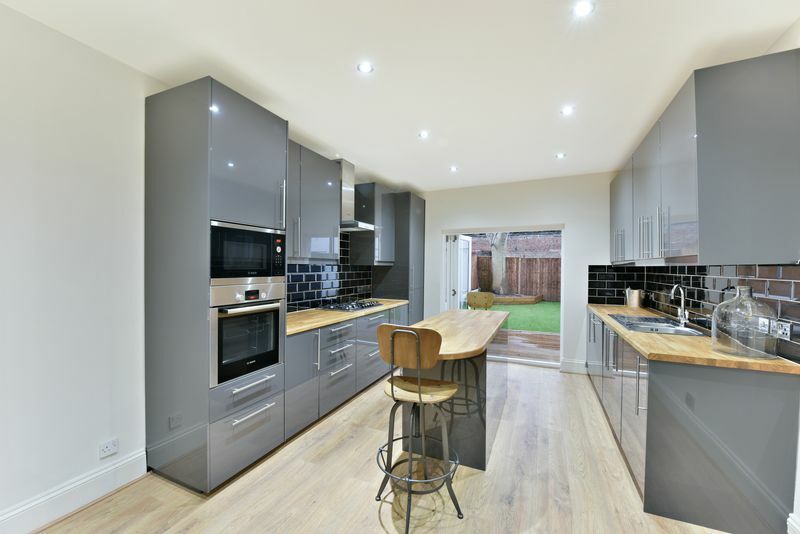 As you progress further down the hall you will find an exceptionally finished kitchen-diner with integrated appliances and folding doors that open out onto a decked area and well-manicured garden. 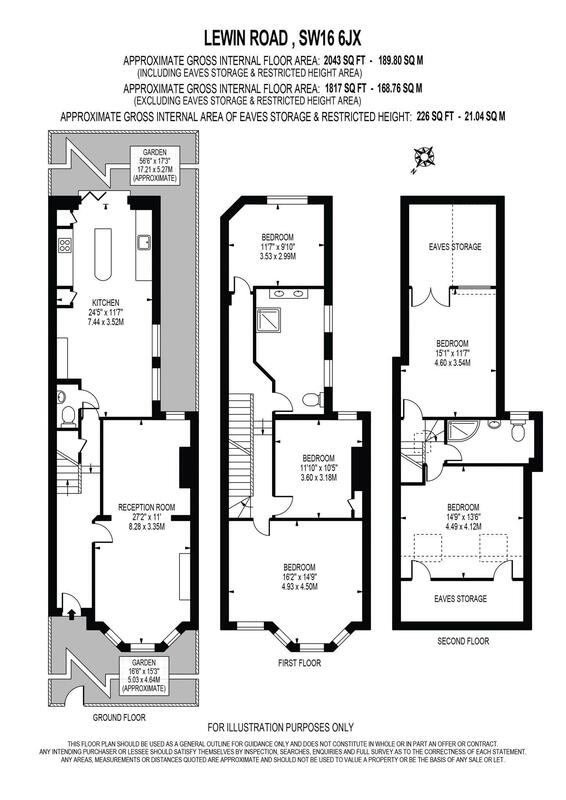 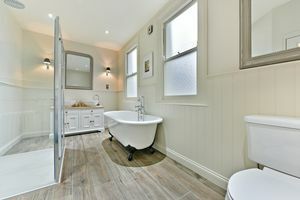 As you make your way to the first floor you will find three bona-fide double bedrooms along with family bathroom that features a separate shower, roll-top bath and his-and-hers wash basins. Finally as you make your way to the second floor you will find a further two double bedrooms with adjoining eves storage and another large bathroom. 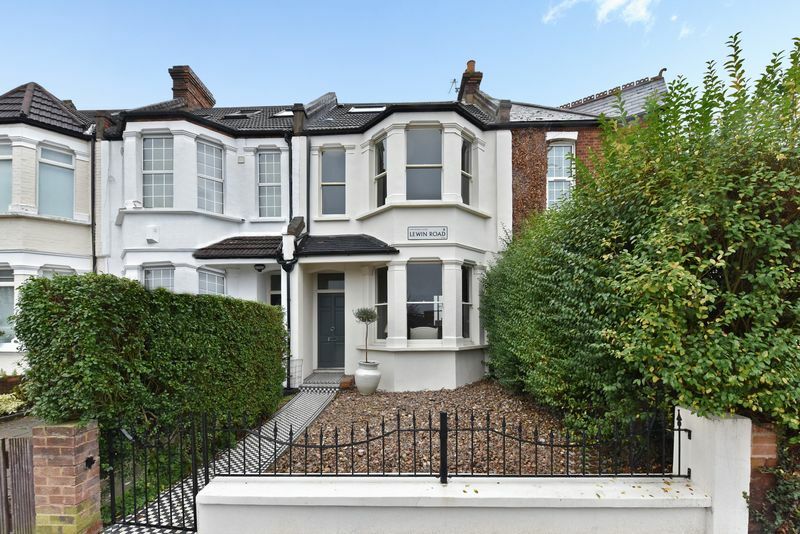 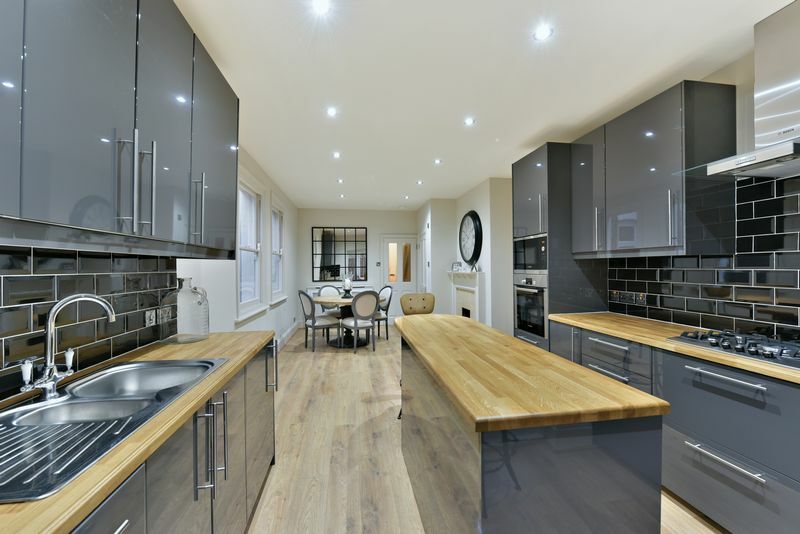 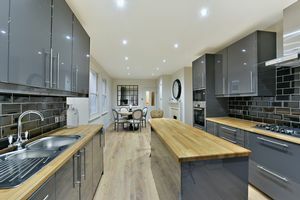 Refurbished to an extremely high standard incorporating modern style whilst retaining all the classic original features one would expect of a Victorian property. 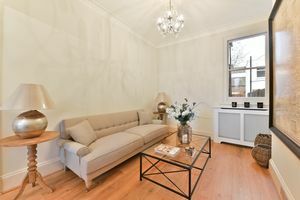 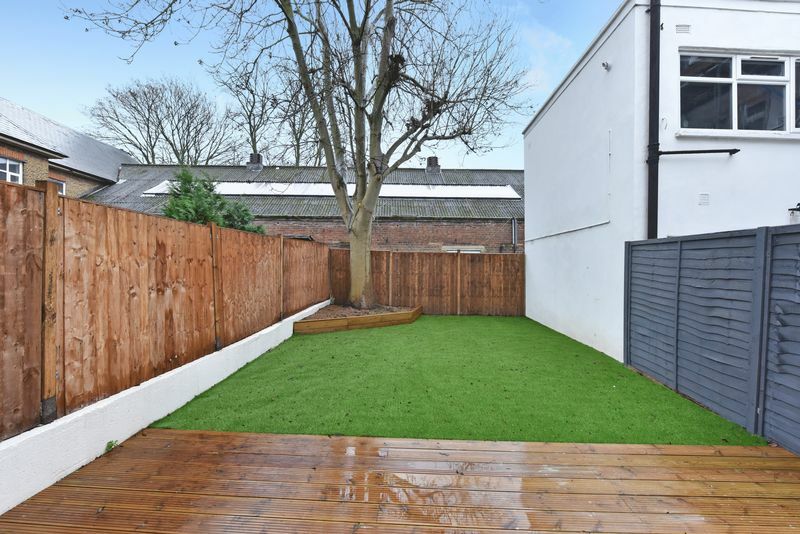 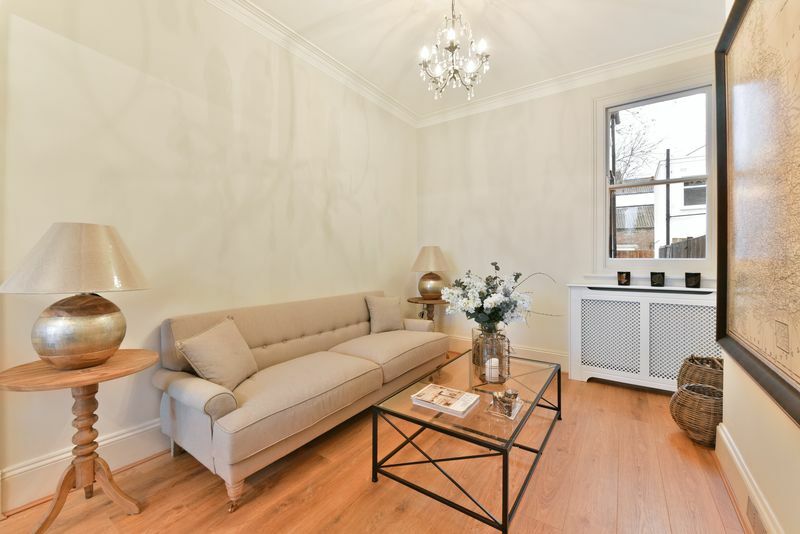 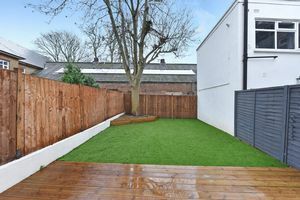 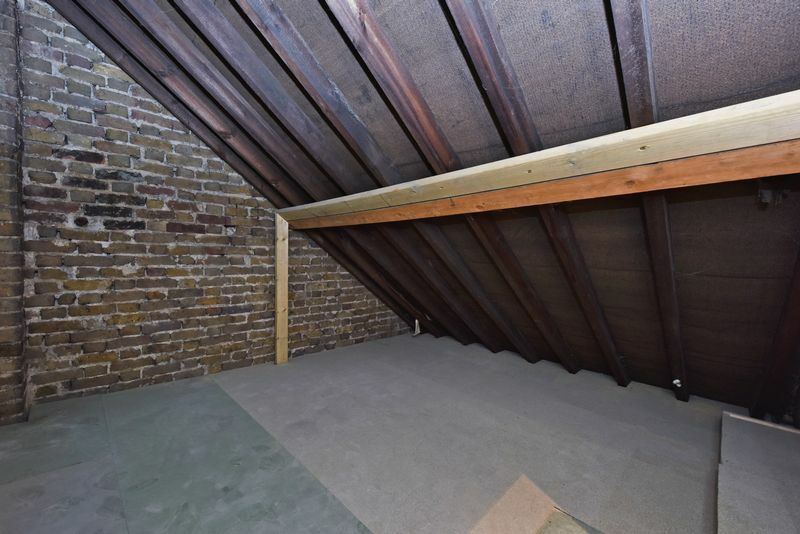 In addition to this the property is positioned on Streatham Common's premier Lewin Road which lies within the catchments of the areas most sought after schools and serves easy access to both the Thames Link at Streatham Station and to Victoria from Streatham Common.